Experience the simple pleasure of reading a good book. 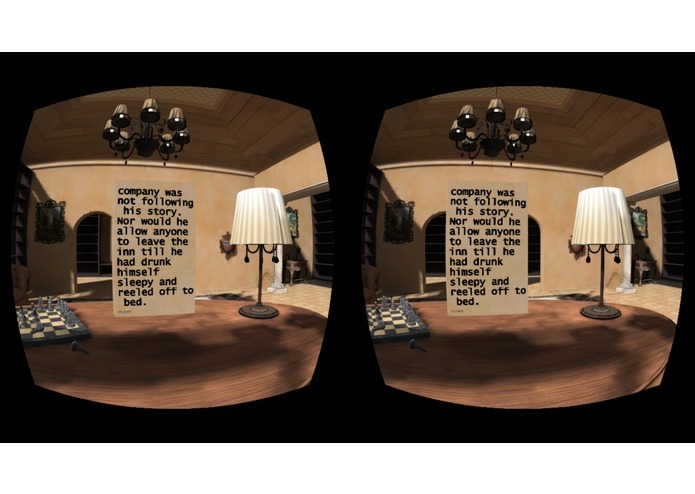 Chimera Reader is a software application designed to allow a user with access to a VR headset to read books in virtual spaces. Users will have the functionality of a Kindle, with the peace and tranquility of a private library available anywhere. Chimera Reader is only compatible with Android 4.4 (KitKat) at this time. To add your own books, put the desired ePub files in the 'Book' folder in the phones root directory. Chimera Reader supports both bluetooth controllers and the touchpad. 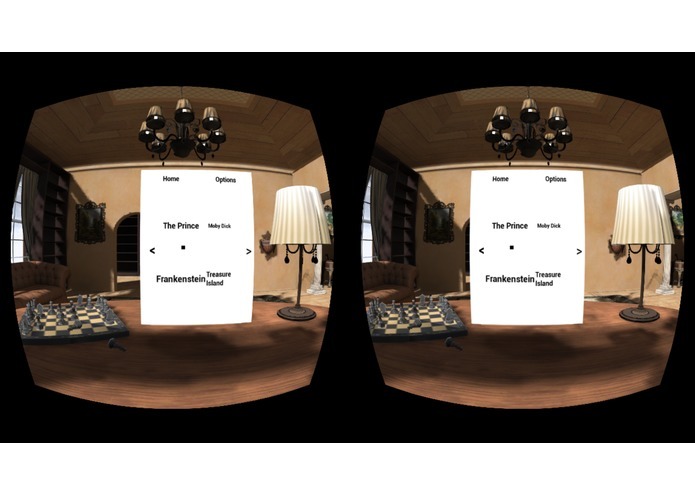 Chimera Reader was designed to extend the capabilities of the Gear VR as a multimedia tool. The Gear VR already has awesome support for video content, games, and even immersive audio; but there is little ability to experience the awesome world of books. 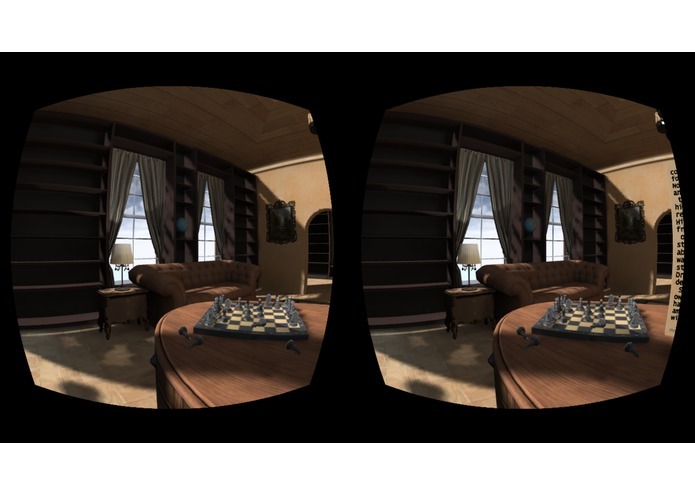 We were immediately drawn to the idea of a private, personal library as a space to read - VR is, after all, a fantastic way to get away. As amazing as devices like the Kindle are for making reading material accessible, they are unable to help block out the distractions of every day life. 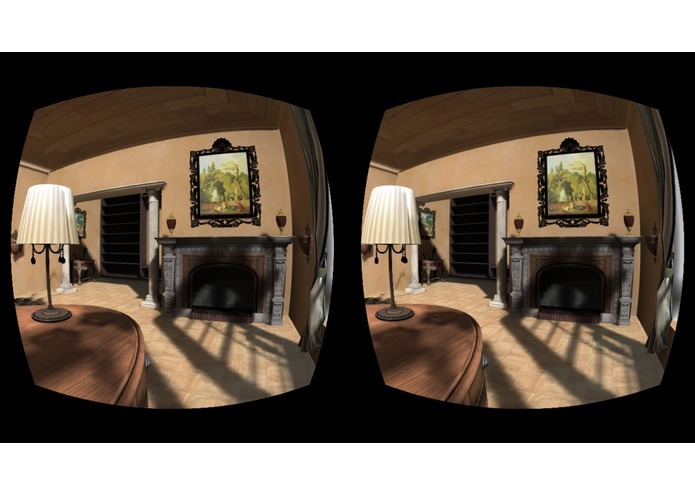 We see the Gear VR as a doorway into a private realm, where users can go to really focus on the content at hand - in this case, books. We're excited by the potential that an app like this has for recreation, but also for students and researchers who might want an easy way to dive into their reading material. In the end, we see Chimera Reader as the first step towards enabling virtual reading in our everyday lives. I did all of the programming for this project, as well as helping design it.